Pierre Gasly says he is not worried about pairing up with Max Verstappen at Red Bull next year. 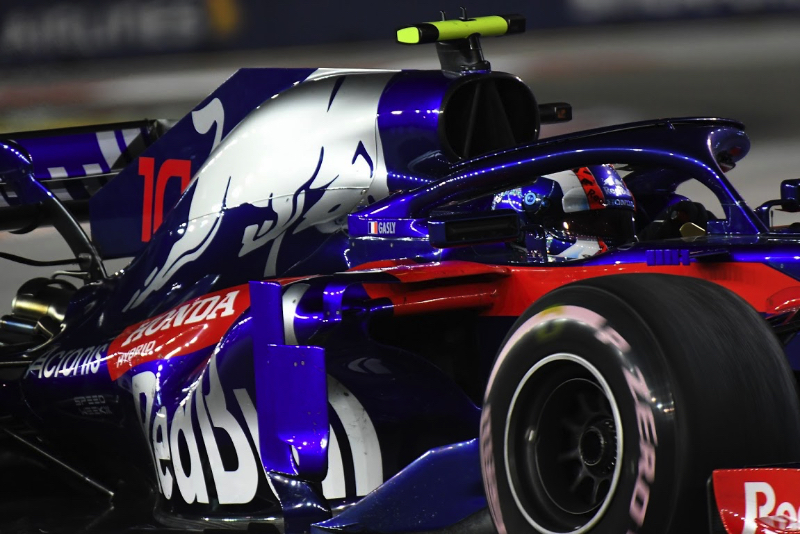 Gasly replaces Daniel Ricciardo, who many believe has fled Red Bull because the momentum of the team is now behind the notoriously fast and feisty Verstappen. But Frenchman Gasly says he is not worried. “I am not afraid for my place in the team,” the 22-year-old told Infosport. “I know that Max has a strong character, is entrenched in the team and has a little more experience than me,” Gasly said. “But I will also be part of the team. I am not like Daniel and not like Max. I have my own personality. I need time to take my place in the team,” he added. “I can’t wait to start. This is a big step in my career,” Gasly continued. “It’s exactly what I wanted. I have big ambitions in formula one. “I have always wanted to be world champion. I have a lot to learn, but this year I also learned a lot. I came closer to my dream,” he added.